The objective at AMBER HOTELS is to work in a sensitive and caring manner with the valuable natural resources around us, with a view to actively relieving the burden on the environment and climate. To this end, each of our hotels has its own approach to making a contribution to environmental protection. Water is a valuable asset. 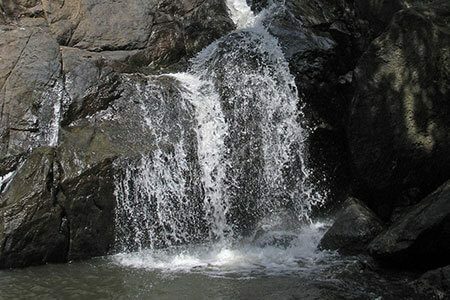 It is precisely for this reason that we are pursuing the objective of reducing water consumption and unnecessary contamination, as far as possible. Furthermore, we endeavour to ensure that the materials and cleaning agents used are an environmentally friendly as possible, in addition to implementing flow limiters on wash basins and showers, as well as a stop button on WC flush systems. 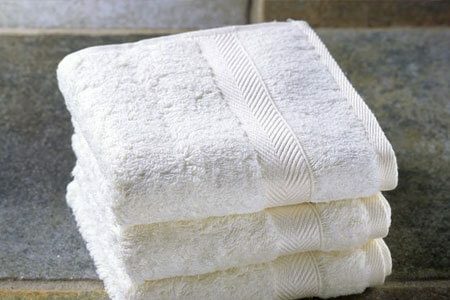 At the request of guests, hand towels are not replaced on a daily basis. Through these measures alone, in cooperation with our guests, we are able to save large quantities of cleaning detergent and reduce water consumption. Alongside district heating, a co-generation unit and movement sensors in the hallways, our hotels are gradually being fitted with energy-saving LED lights and flat-screen TVs so as to reduce power consumption as much as possible. IN order to minimise traffic and to offer our guests ecological added value, guests can hire bicycles in many of our hotels (subject to charge). 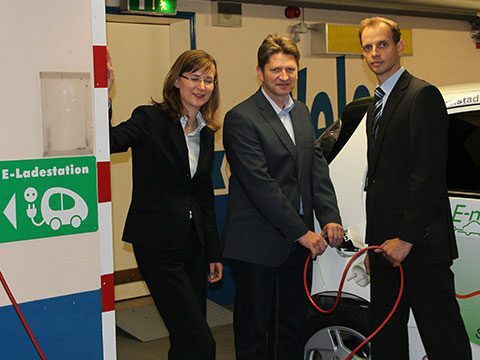 In addition, our hotels in Berlin, Hilden and Leonberg have an electric filling station where environmentally conscious hotel guests can charge their electric car for free. Step by step, we are making continual improvements to counteract pollution caused by waste of all kinds. Fabric hand towels in the WCs, soap and shampoo dispensers in the bathrooms, recyclable paper carrier bags at reception, and the avoidance of disposable tableware and packaging all make a contribution to reducing pollution. A strict rubbish separation policy adhered to by employees and monitored food recycling by specialist external firms are also among the measures taken. In addition to this, we offer our guests the chance to choose between a normal and a smaller portion, which considerably reduces food waste. Whether or not products are regional and in-season plays a decisive role when creating meals and selecting products within our hotels. 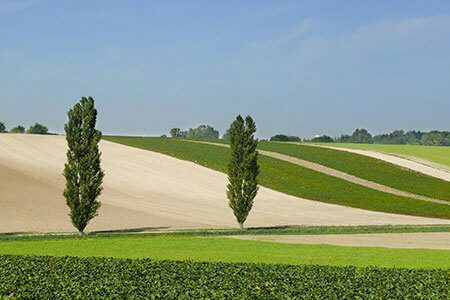 As such, in so far as is possible we do without ready-made or convenience products and procure as many products as possible from the surrounding region. It of course goes without saying that whenever possible when selecting products of animal origin we ensure that the animals have been treated in an appropriate and ethically tolerable manner. 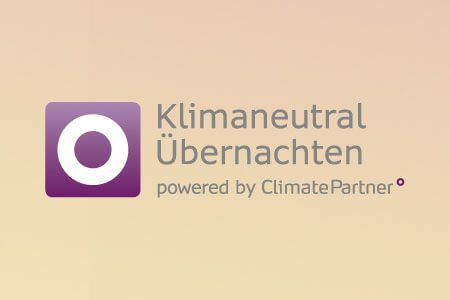 Together with ClimatePartner we are extending our current work for protecting the climate. balance out the CO2 emissions, which are unavoidable to create during a hotel stay. In addition we balance out our carbon footprint by supporting high-level climate protection projects which help to lower emissions and improve the living standard of the population.